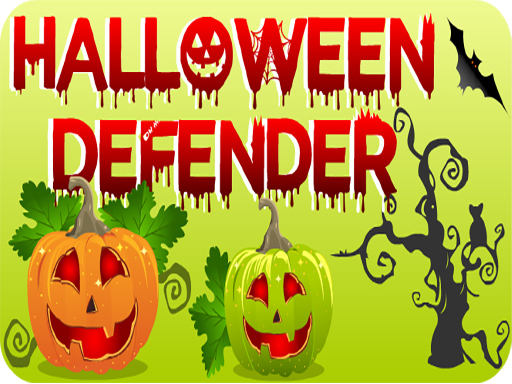 Description EG Halloween Defender is a casual game in which at the bottom of the page there are several pumpkins that Halloween skulls attack them to eat, in the start screen. You have to shoot colored balloons to the Halloween skulls to destroy them. Every time Halloween skulls begin to eat pumpkin and Pumpkins are converted to Halloween pumpkins in three steps and finally disappear. Ecaps Games with tons of games for all ages and bringing fun to player Play free online games Have fun!